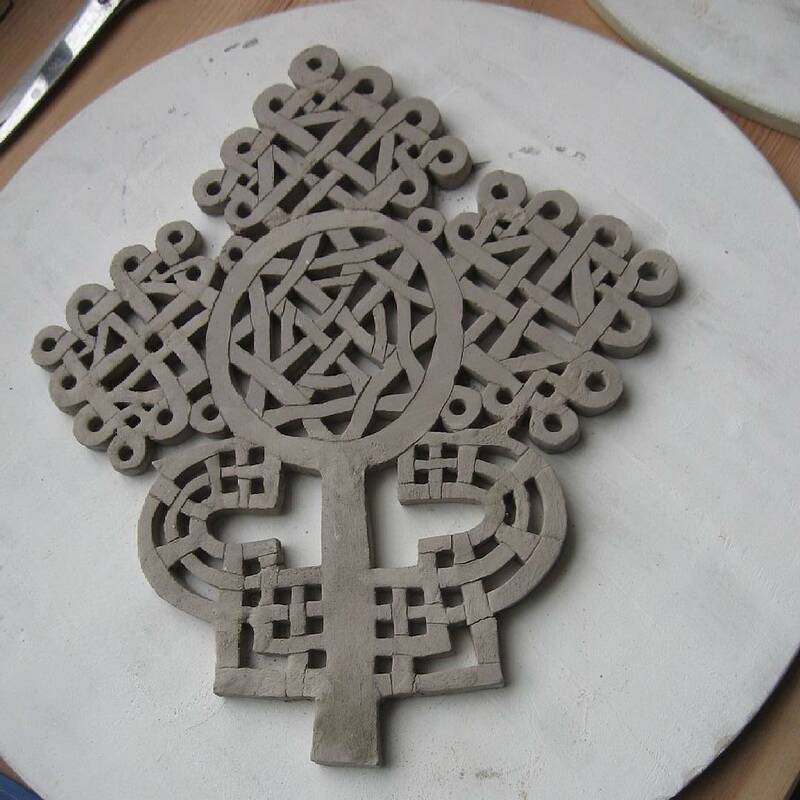 From our home at Birmingham’s Old Print Works in Balsall Heath, we offer pottery courses, workshops, and membership for all ages and abilities. Our team of friendly and knowledgeable tutors (including Fiona Scanlan, Ian Gwynne, and John Chamberlain) run courses throughout the year covering all aspects of pottery. 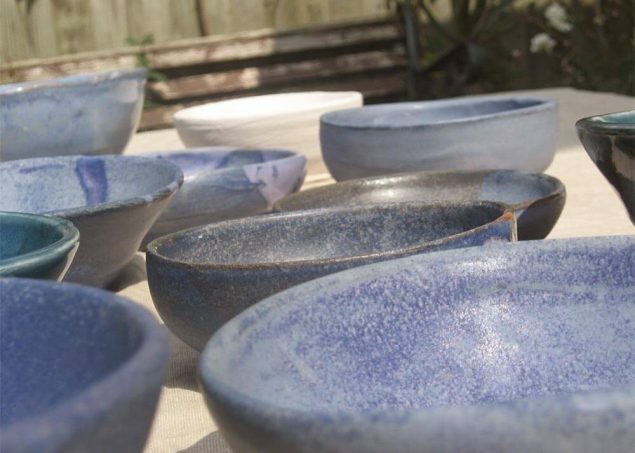 Whether you’re interested in wheelwork, you’d like to get into hand building, or you want to find out more about techniques like raku and glazing, we’re sure to have a course for you! We welcome all ages and experience levels, and also offer sessions for children and families. Sundragon Community Pottery also offers studio membership for anyone who wants to come and go as they please. This gives you access to the pottery, clay, tools, glazes, and equipment, and everyone is welcome. 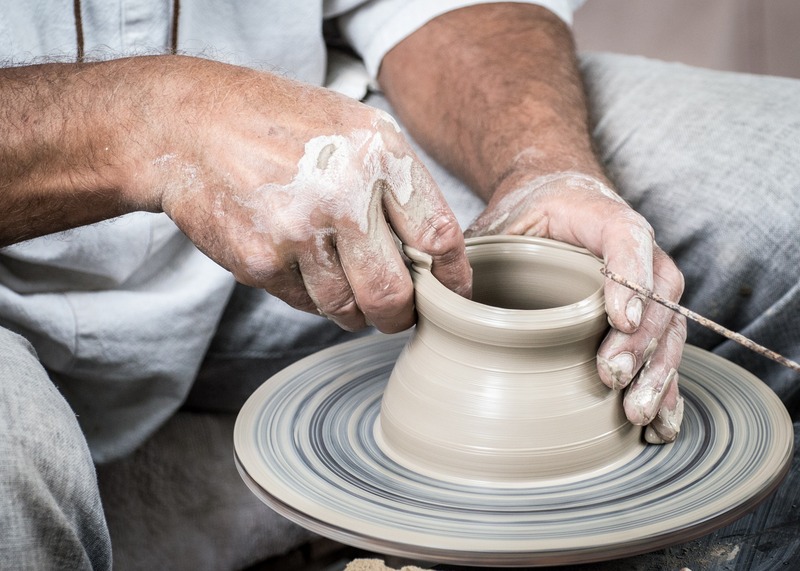 We often have some of our resident potters on hand to provide assistance and offer guidance to those who need it. Please click the button below to find out more about membership fees, how to pay, and when our potters are available. 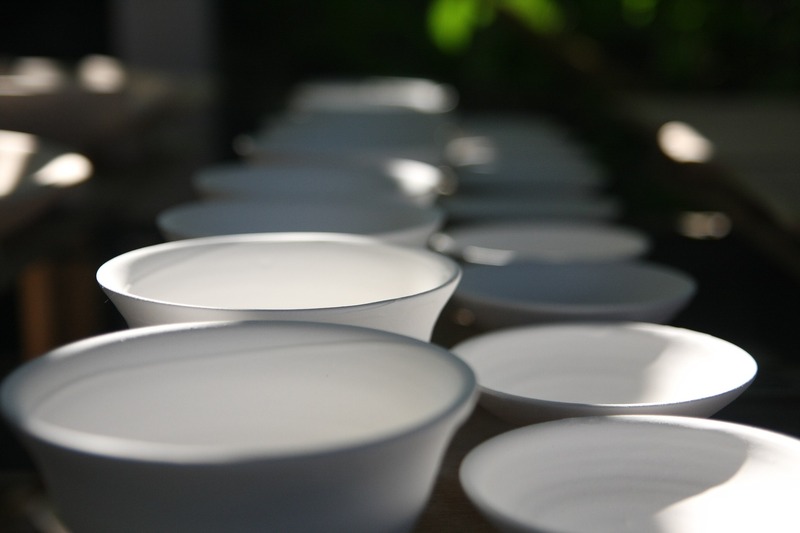 Get the latest news about our pottery courses, events, markets, and more! Here are just a few of the courses we regularly run at Sundragon Community Pottery. 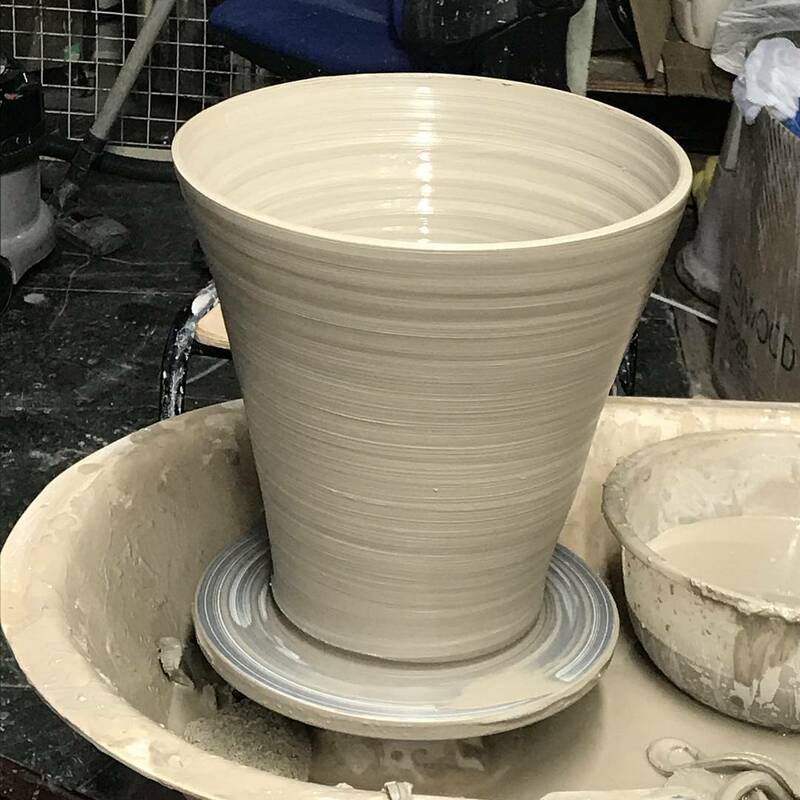 Whether you’re a beginner or intermediate thrower, our wheelwork courses will help you learn how to make beautiful and functional bowls, mugs, teapots, and more. Unleash your inner artist on one of our hand building courses, where we’ll show you how to make anything and everything from basic pinch pots to impressive sculptures. From glazes to slipware, raku and beyond, our decorating courses will give you the skills you need to turn even the most basic pot into a completely unique work of art. 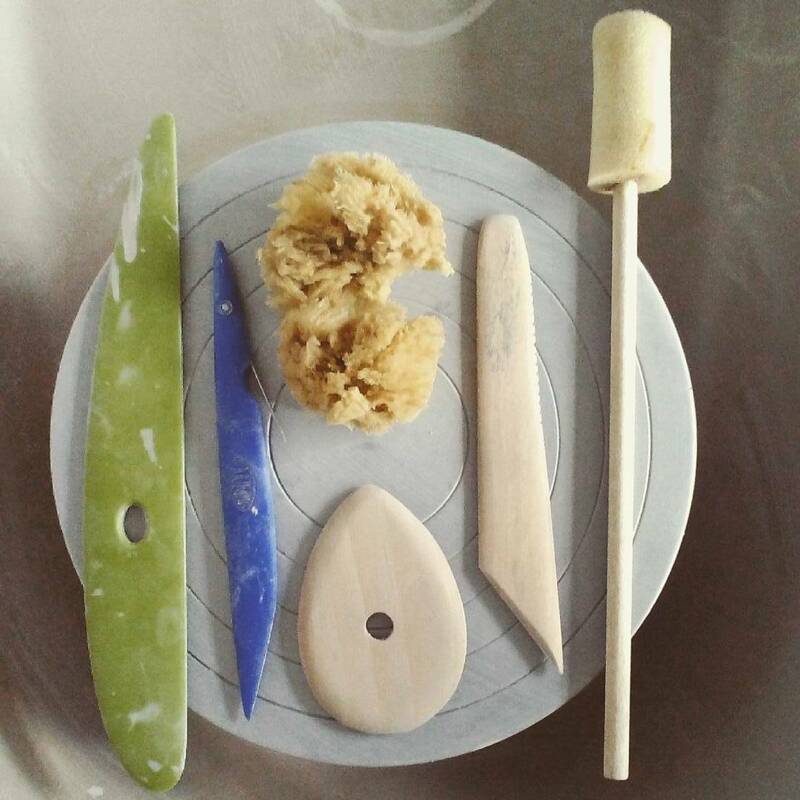 We offer a welcoming environment to novices, with well-paced courses designed to introduce you to the basics of pottery covering tools, techniques, and processes. 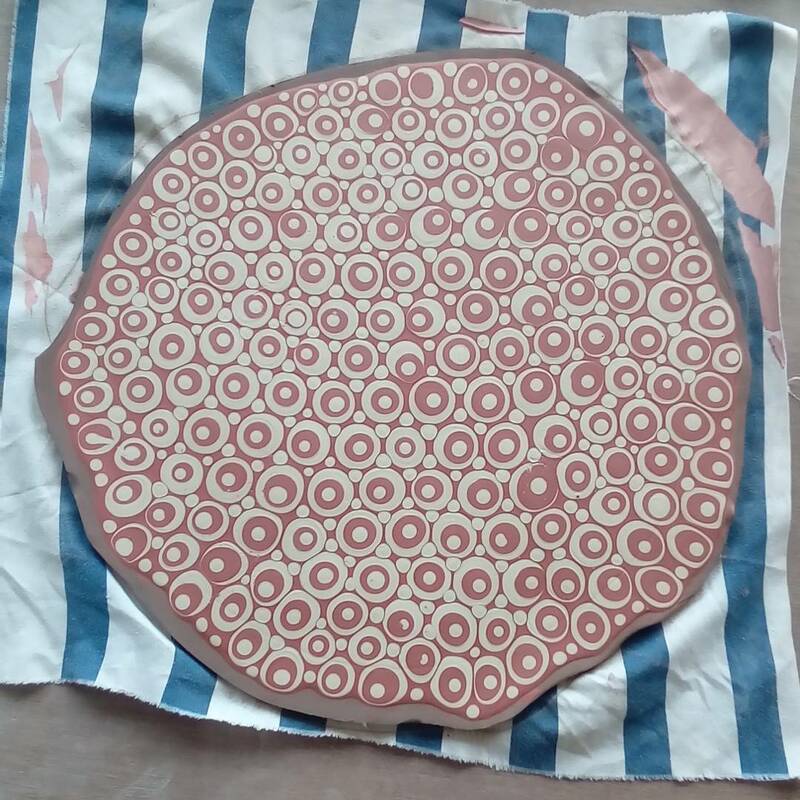 Please visit Sundragon Pottery on Instagram for more!